Flint's own ANA (aka American Noise Army) is gearing up to release their debut full length album. The album is called American Noise Army Pt. 1 and rumor has it that it's going to be a "'game changer' for the Michigan music scene". Judging by what we've heard so far, we are definitely digging it and can't wait to hear the entire album. So far the band has premiered "Dirt" on Nothing Original and "Away With You" with Alternative Press Detroit. 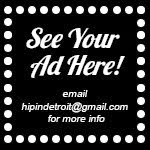 Well, here at Hip In Detroit we are thrilled to premiere another new track off of the album. It's called "Sometimes We Scream", crank the volume up and check it out below. 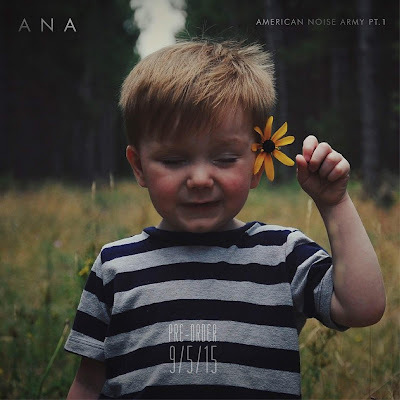 American Noise Army Part 1 is set to be released on October 20. Starting next week, you can preorder the 10 song album through iTunes or bandcamp for just $5.99 and get an instant download of 3 songs. If you preorder through bandcamp, you will also receive a downloadable lyric book. Once the album is officially released the price will go up to $8.99. 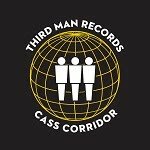 You know you're going to want this album, so you might as well save yourself a few bucks and go for that preorder deal! To stay in the know on ANA's new album and upcoming shows, make sure you head over and "like" them on Facebook here.